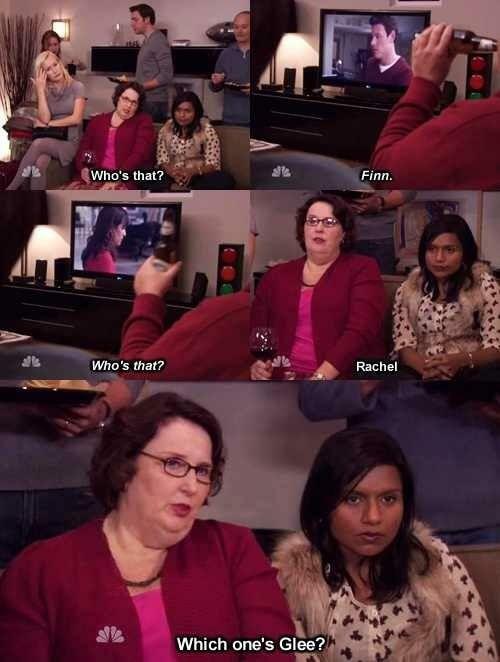 Who's that? Finn. Who's that? Rachel Which one's Glee?